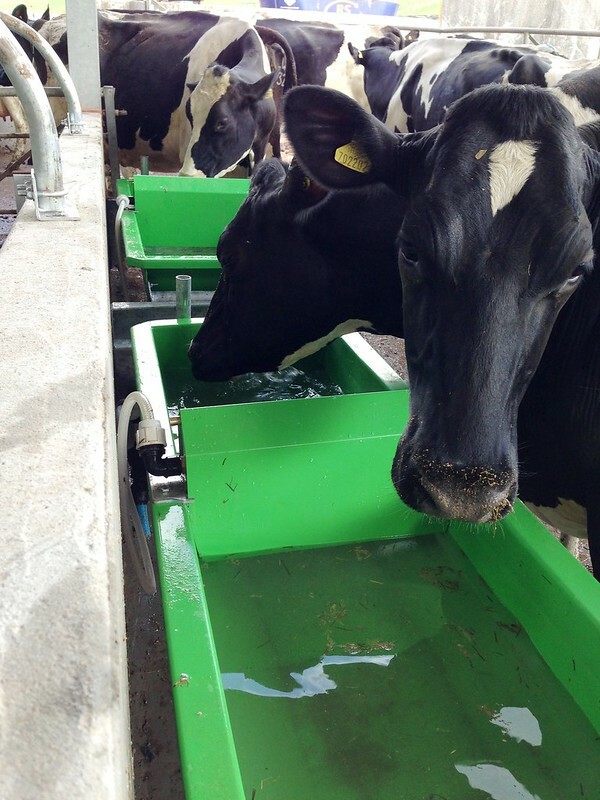 Studies have proven that cattle are healthier when they have a clean supply of water available to them. 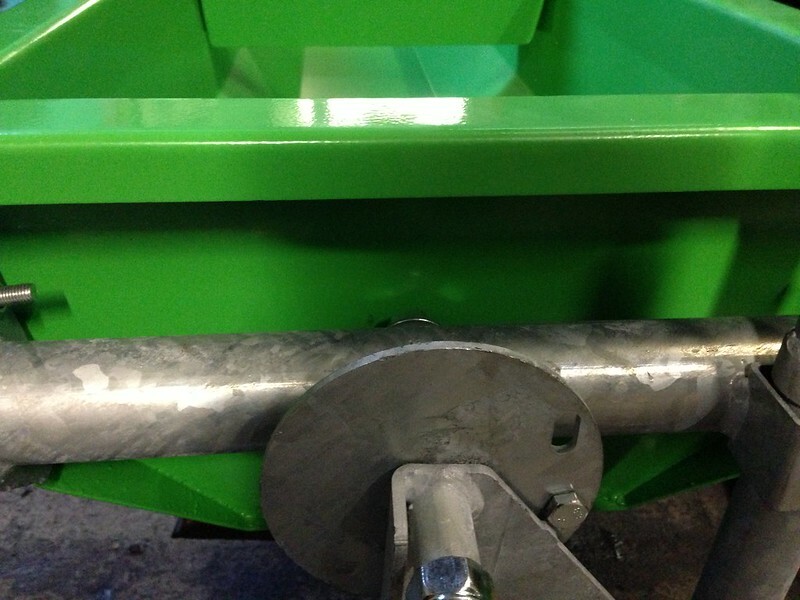 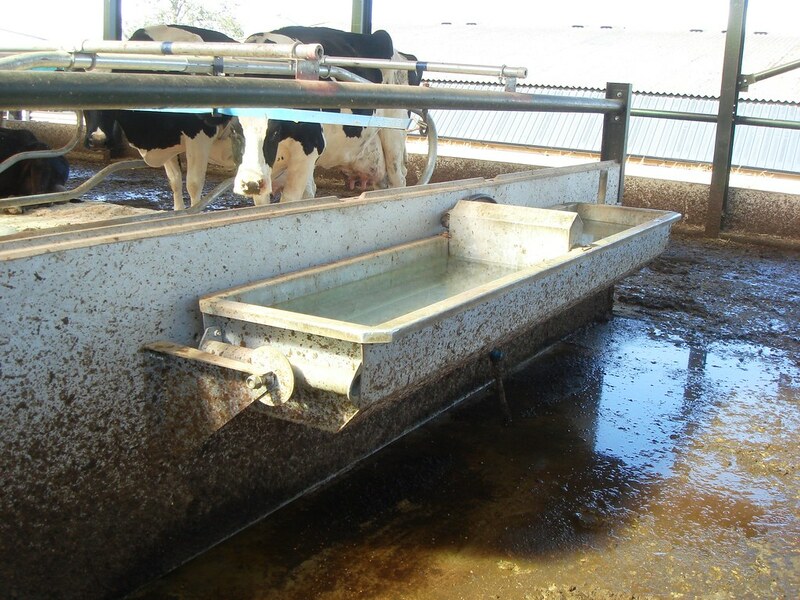 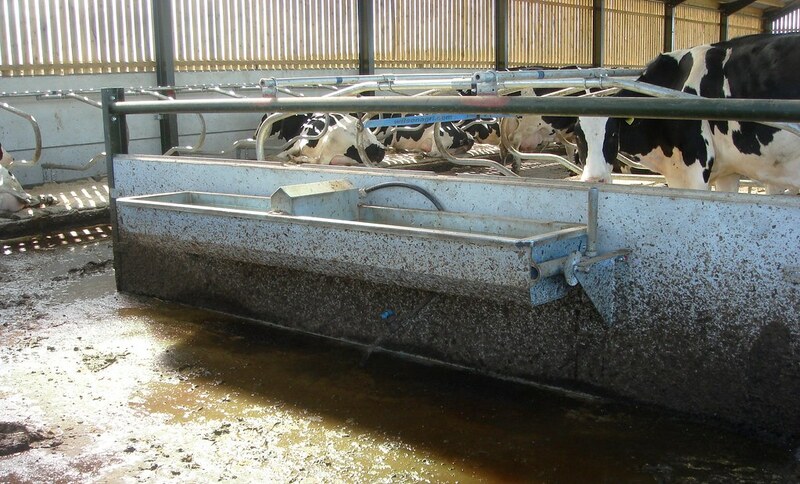 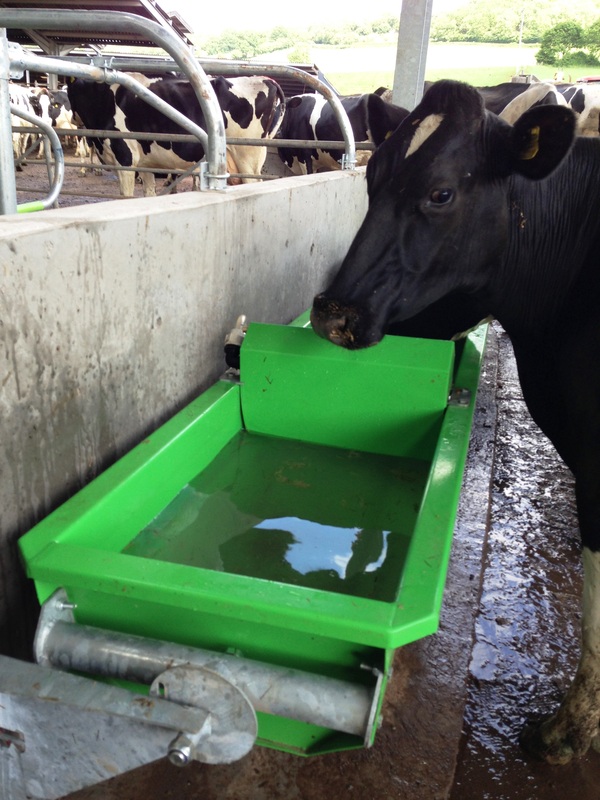 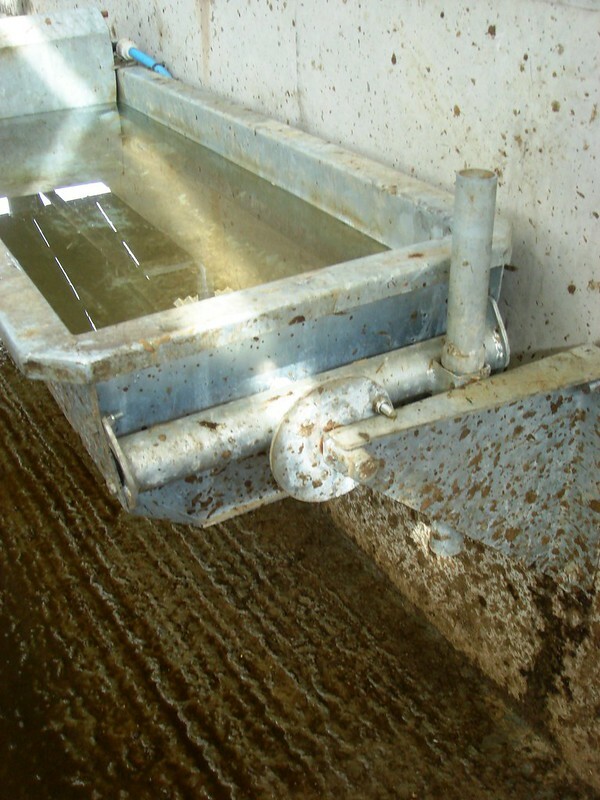 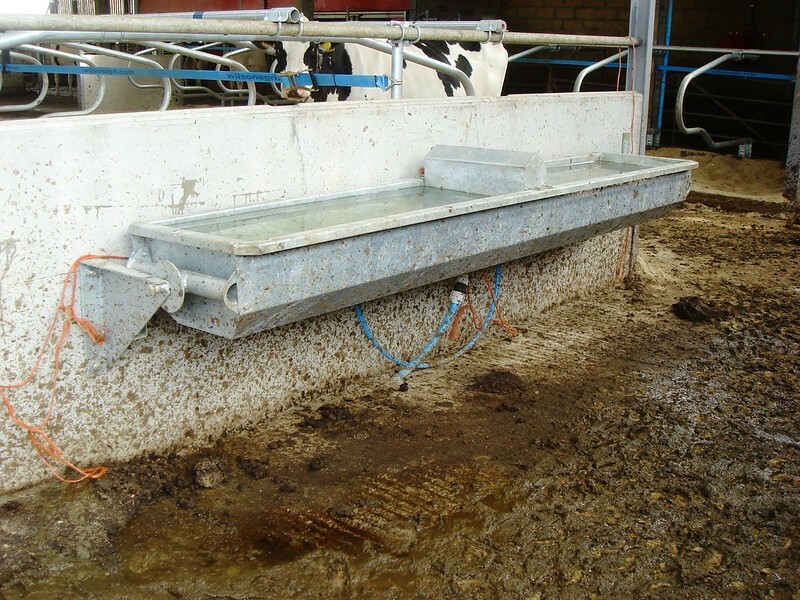 Conventional tubs and troughs fill with sludge over time and are very difficult to keep clean. 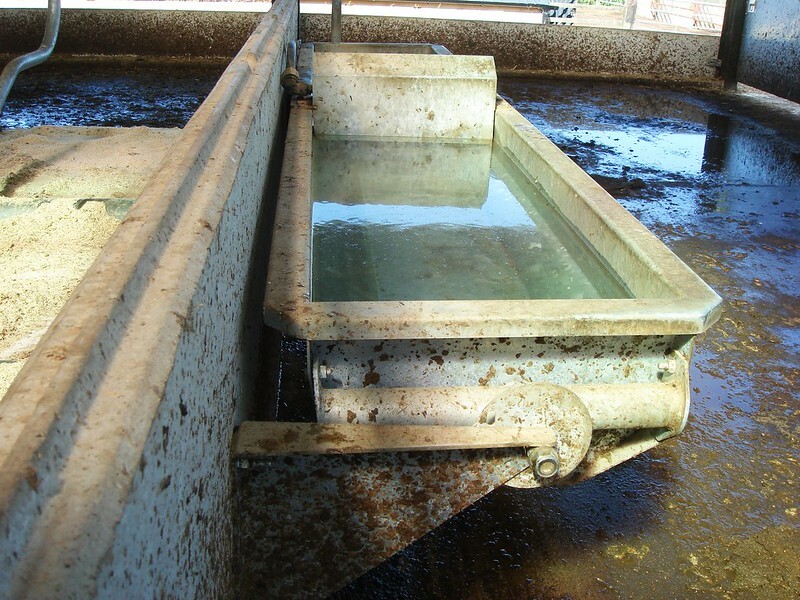 This Aqua Dump features the simplest cleaning method available. 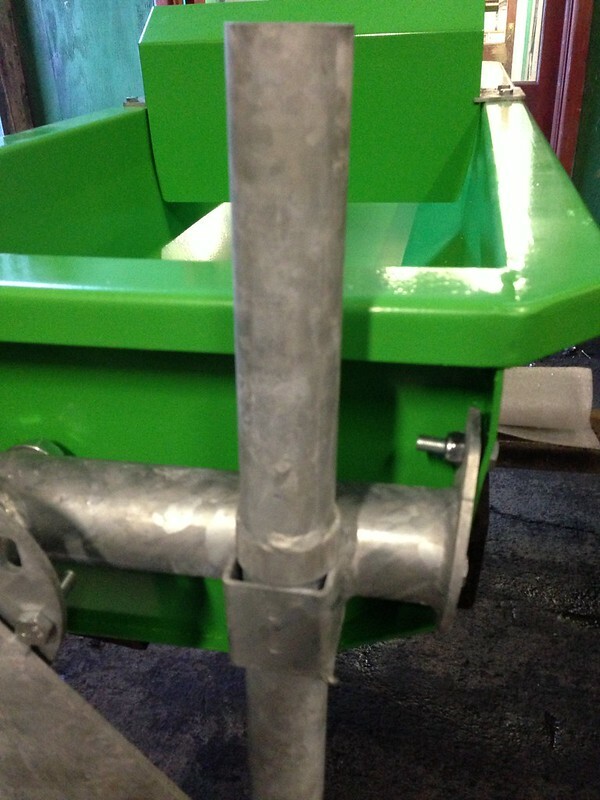 Simply unlock the lock-bar and tip the tub! 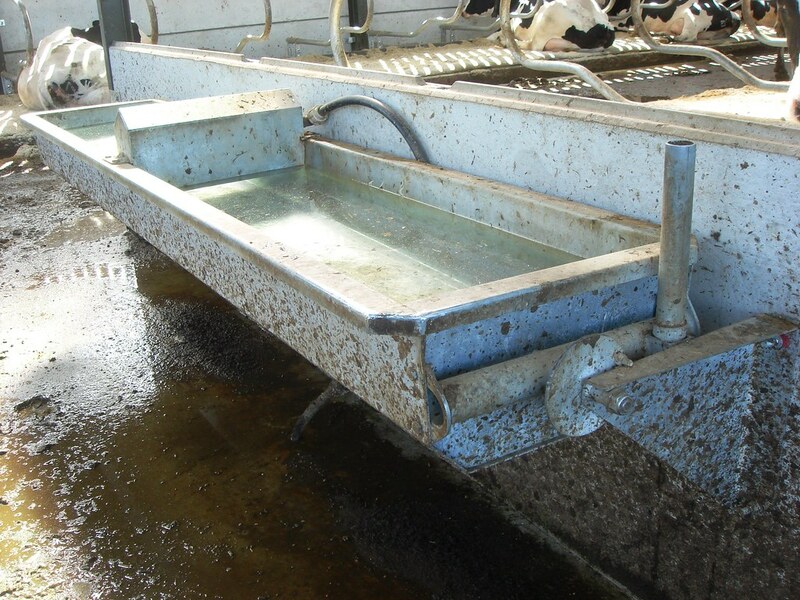 This unique design will empty all the grime and impurities from the bottom of the tank. 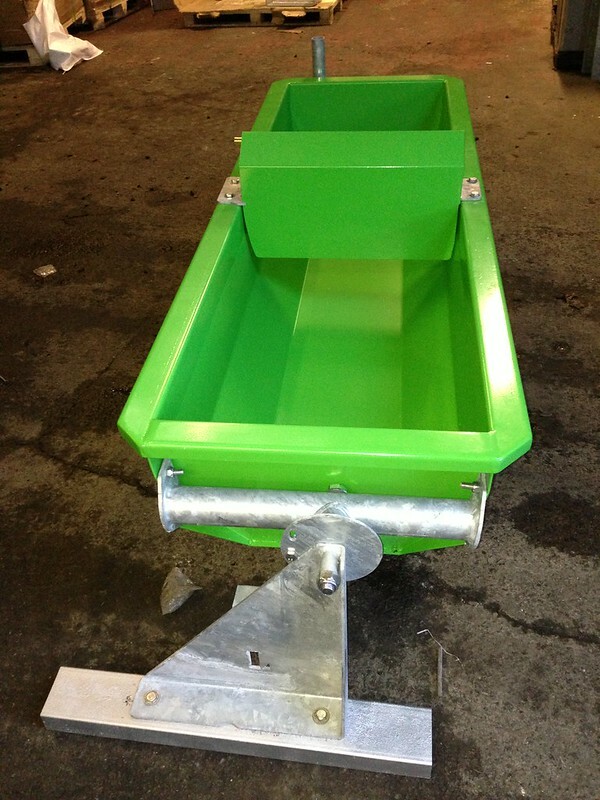 Turn it upright again and it will re-fill with fresh, clean water. 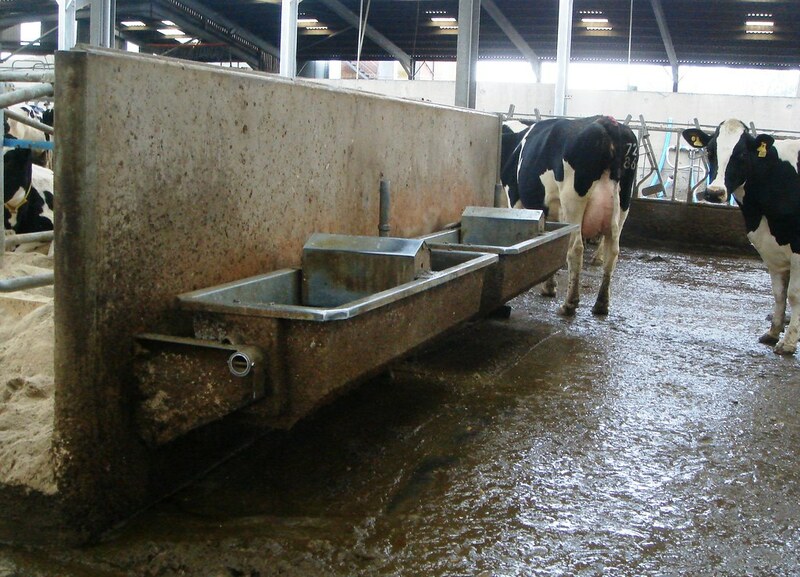 The unique design enables them to be wall mounted or floor mounted. 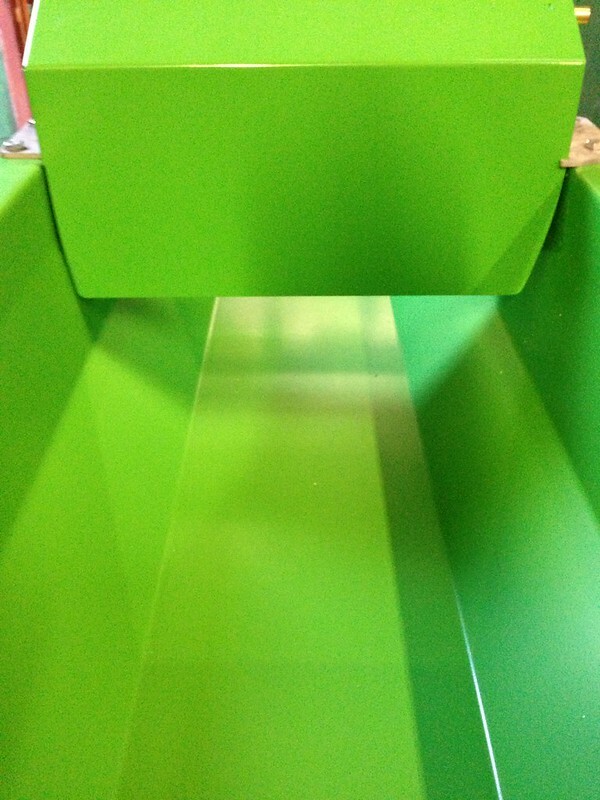 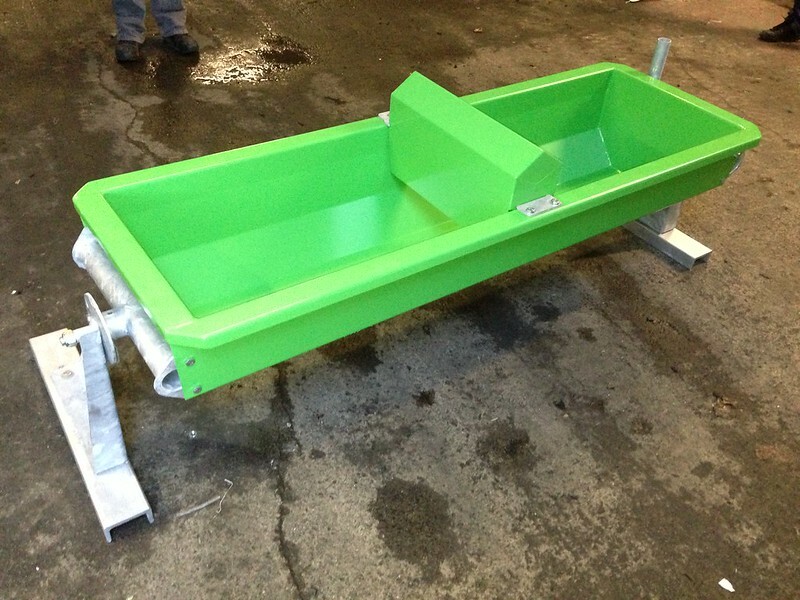 Ask us about the new, galvanised and then powder coated troughs. 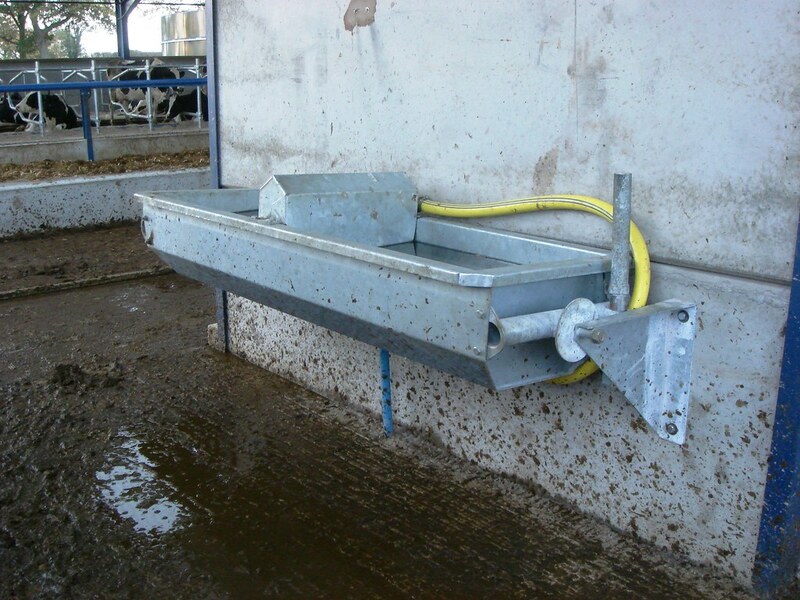 Even better corrosion protection from Wilson Agriculture.